One of the things that I was surprised to learn in my blogging career is that many people wear hair extensions. Call me naive, but I had no idea. Yes, this shock is coming from someone who wears lash extensions. I've always been intrigued to try them and my curiosity has just continued growing, but I never have. 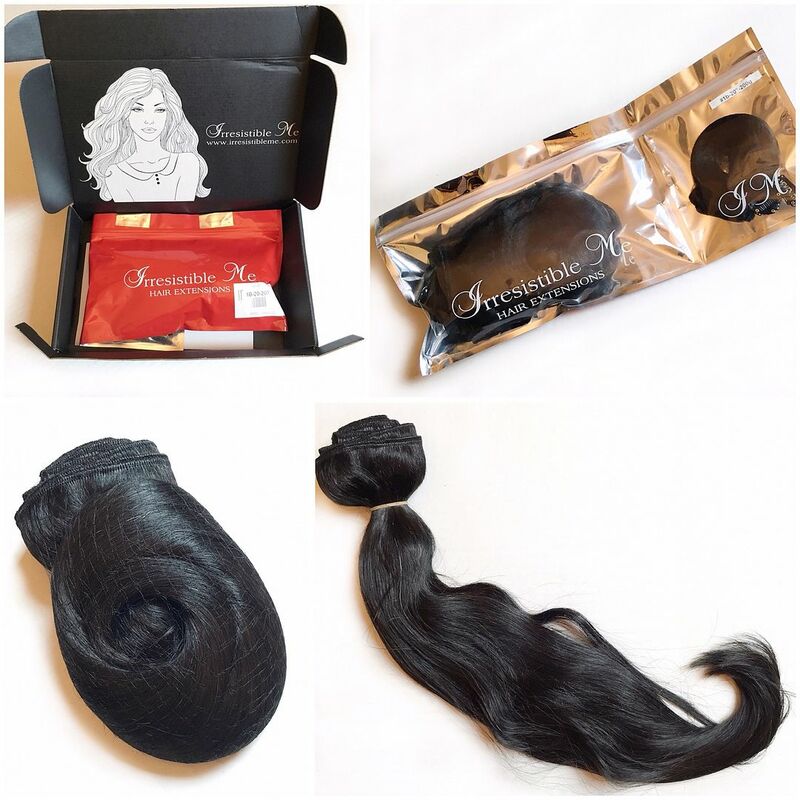 When Irresistible Me approached me to receive a free set of hair extensions in exchange for an honest review on my blog, I was torn. At the end of the day, I realized I was being overdramatic. I don't have to rave about the product if I don't like it, right? Nor do I have to lie about the extensions being my real hair. Hey, I'm the first to admit my lashes are extensions! So, what the heck, let's try it and see once and for all if it's something for me. 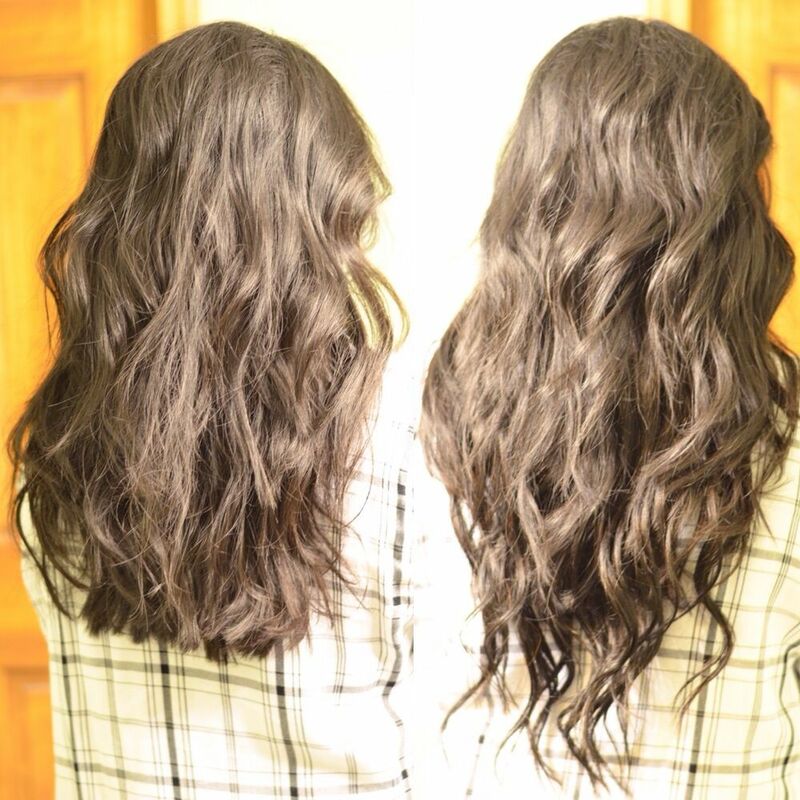 Let me start this review by telling you that I have NEVER tried extensions before. I've never tried them, I've never held any, I've never even seen any in real life. Opening up this box was completely unchartered territory for me. So, if you're like me, I figured I'd post photos of all the details so you know what to expect. There are a ton of video tutorials about how to put extensions in your hair, how to style them, how to wash them, etc. I watched a handful both before and after I knew I was getting my set. The one thing I never came across was a close up photo of the clips, so I wanted to be sure to get a good shot of them. I was worried the extensions wouldn't feel sturdy in my hair. The night I received the extensions, I immediately took them out of the package so I could see what these alleged clips looked like and find out if they actually stayed secure in my hair. You can see in the photo above that the clips are metal with a very slight C curve. Well…. 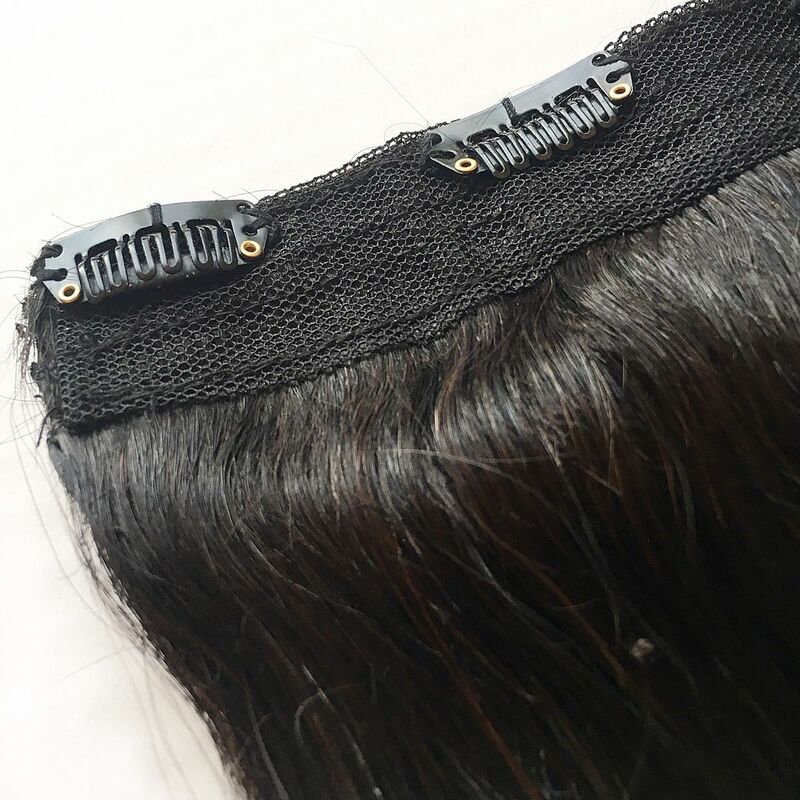 I didn't realize that you have to bend the metal clips to invert them, stick them in your hair "comb" side down, then bend them back so their curved shape lays securely against the natural curve of your scalp. The first time I tried them on, I never inverted the clips, so uh yeah, they basically fell right out. I told you I was a hair extension virgin! That leaves 4 pieces left in my set that I could still use. I think I just need to work on the install process since this was literally the first time I put them in for a full on styled hairdo. And it's really funny because looking at the before and after photos, you really don't get a sense of the volume it added to my hair. I felt like my hair was HUGE! But looking at these photos, my hair honestly doesn't look as big as it felt on me so I would be interested in seeing what all 10 pieces look and feel like in my hair. The color match was amazing, and they do truly feel like human hair. As I was curling my hair, I couldn't tell which strands were my own and which were the extensions. And here are a couple of front views so you can see the before and after. The husband took photos of me and he didn't even notice I had them on until I told him. One thing I will say is that I tried to wear my hair straight, and it was ridiculously noticeable. However, my hair was just cut the day before, so it had that super straight, freshly cut edge to it which didn't help with blending. I loved the way it looked curled though! I can't imagine curling that much hair on a daily basis! OK, I'm all over the place in this post, sorry. What's my final verdict? I think they're great. While I don't think they will be an everyday thing for me, I can certainly see wearing these for special occasions or when I want a little more oomph to my coif. I was most concerned that the clips wouldn't feel secure, but they absolutely do. I was also concerned that you could see the clips. They weren't visible at all, though they may be more challenging to conceal when I actually want to wear all 10 pieces. The cons are that they are a little heavy, and I must constantly mess with my hair/scalp all day because it was hard for me to leave my hair alone while these were in. I was impressed with the color and how they felt. If these ever died on me, would I buy another set with my own money? Yes, I do think I would. I would be interested to see how these compare to other brands, but from what I've seen already, they'd be hard to compete with for this same price. And there you have it! If you've read Mindy Kaling's book, Why Not Me?, you'll know that she wears extensions, too. Which basically means we are BFFs. Just sayin. I was never an extension person but these do mix so well with your hair, very pretty! OMGosh! I was just looking at these same extensions this week debating on whether to spend the money. I too have long hair but it is quite thin and would love to add more volume!I think I am going to give them a try. Thank you so much for your honest opinion! I'm not an extensions person but these look fab!! Ah, my mind is blown that we have already seen an outfit picture of you with the extensions in and I didn't even realize you had them in!! The quality of these extensions really is SO nice. I don't think you can beat them for the price! 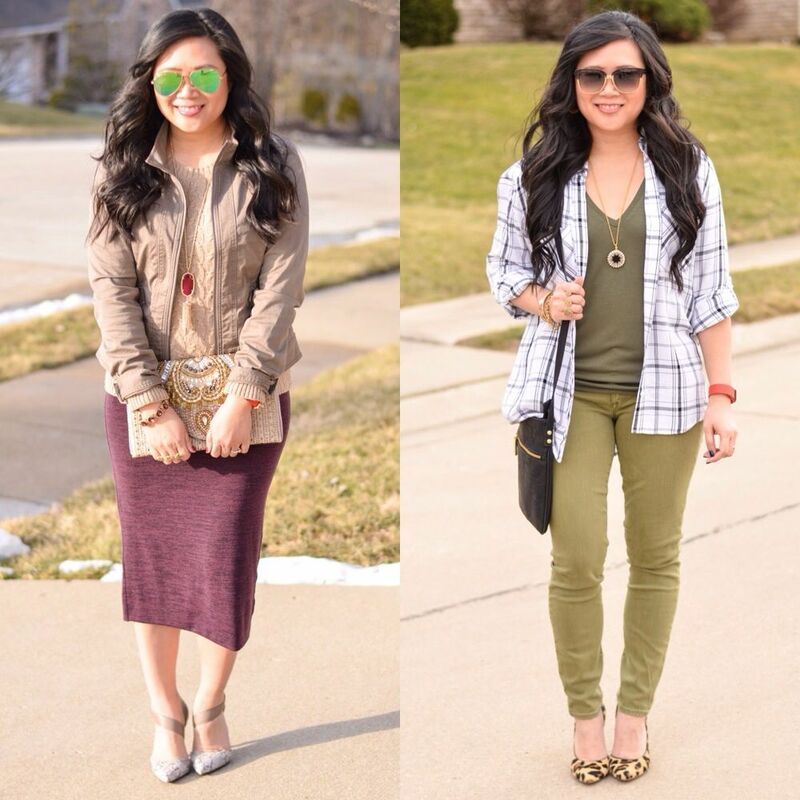 You did a great job of styling and blending them. Glad you were satisfied with the experience! Ah love this post! I to have never tried extensions but have been thinking about investing in some since I am considering chopping my locks into a long bob and I think I'll have days where I miss my long hair. I am definitely going to check out this brand, thanks so much for the honest review! So interesting to read your review of this! 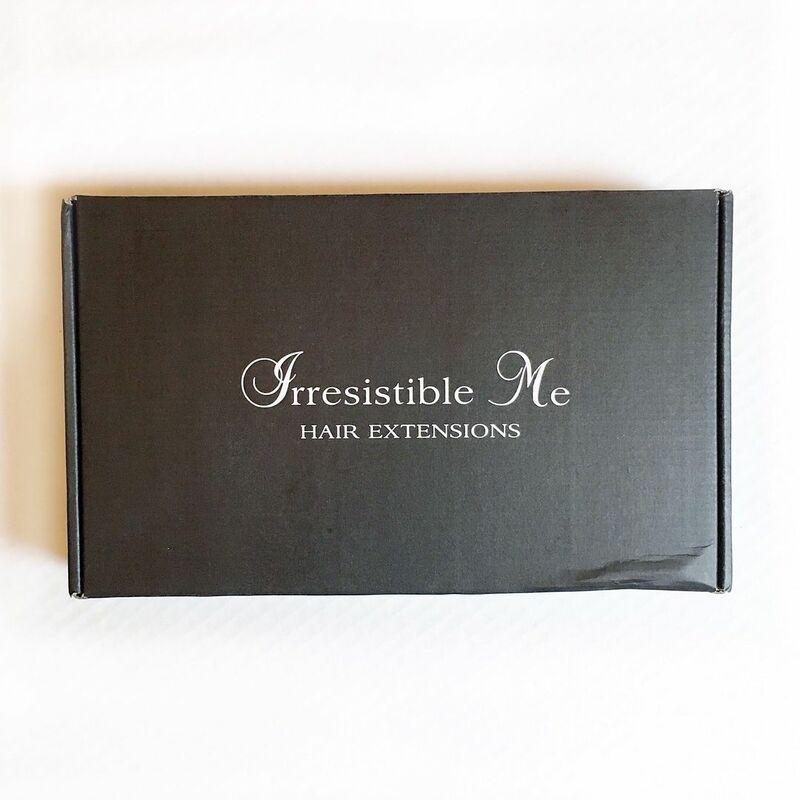 I tried Irresistible Me extensions last year - and I loved it...one because I'd always wondered about hair extensions and wanted to see what the fuss was about, and two, because my hair is shorter, so it was fun to use the extensions to get a dramatically different look. I loved the volume and the length!